Home/Knowledge Base/Email/How to transfer emails using Thunderbird? 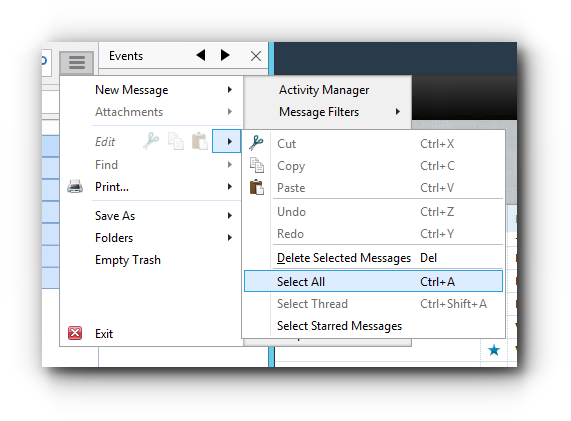 How to transfer emails using Thunderbird? This is applicable to all email accounts that are added in Thunderbird. Step 2. Select the email account. Step 3. Open the folder where the emails are stored. Step 4. From the menu option, click the arrow next to Edit and choose Select All. Step 6. Wait for Thunderbird to finish the copying of emails. Step 7. 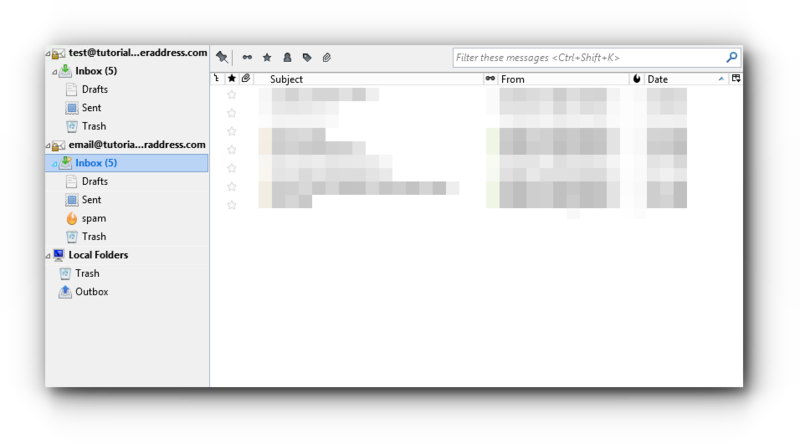 Check if all emails are copied successfully.